If you’re interested in sharing your knowledge of the arboriculture industry and mentoring the next generation of arborists, a position with ACRT Arborist Training could be right for you. We’re always looking for interested individuals to join our training team. 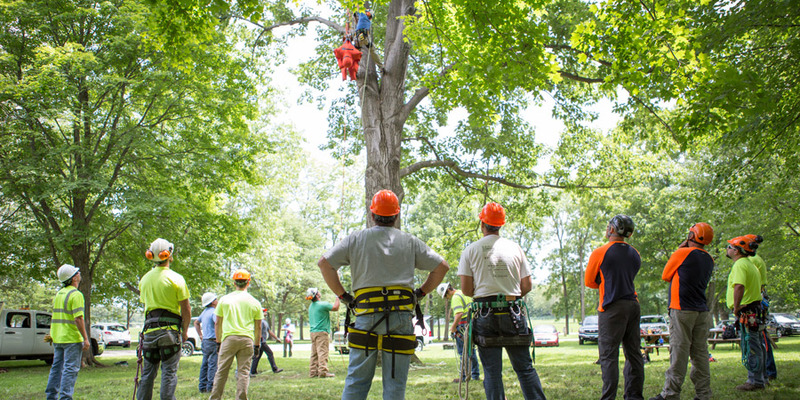 ACRT Arborist Training is the largest licensed arboriculture vocational training organization in the country. Every day we work towards making a difference in the industry by emphasizing safe and correct work practices. Find out more about what it means to work with our organization at the links below. 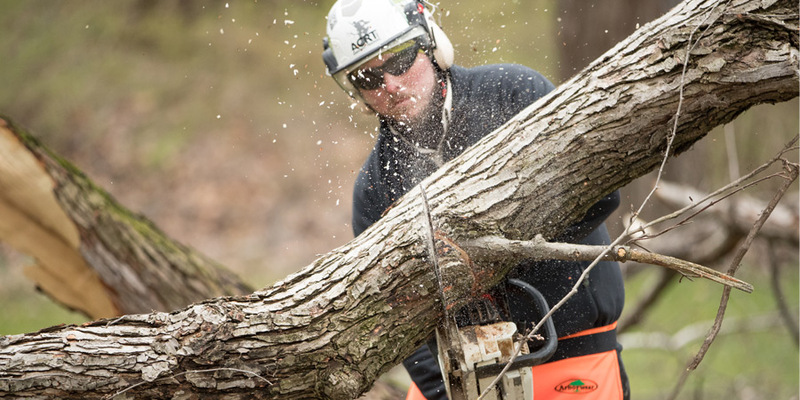 ACRT Arborist Training is a part of the family of brands under ACRT Services. We’re an independent organization that takes pride in playing a major role in training the industry and helping employees be safer. 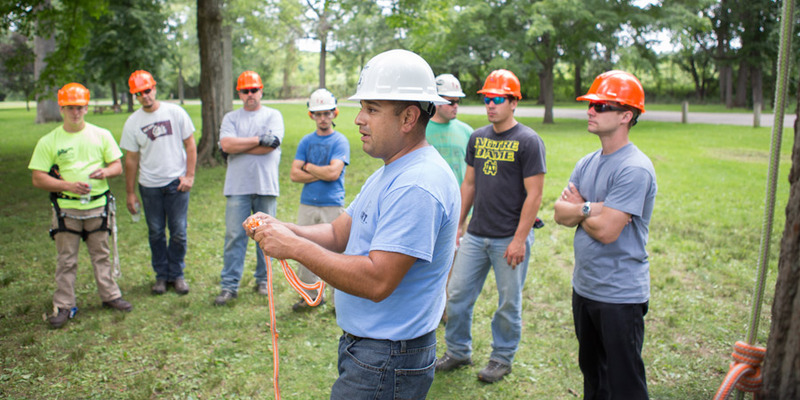 At ACRT Arborist Training, our people are one of the focal pieces of our organization. All of our employees have a responsibility to keeping themselves and others safe. Their drive to enforce safety practices through training is what has led our organization to the position it’s in today. Trainer positions with ACRT Arborist Training are not for everyone. We invite motivated and experienced individuals to apply with our organization. If you’re interested in submitting an application with our team, you can view our open positions on our job site. Our roots in safety, training, and education run deep. We empower the best people to help sustain our world. 100% employee-owned. Independence guaranteed. Subscribe to our mailing list to receive updates from the ACRT Arborist Training team.